Ever find yourself in a situation where you just feel demotivated and... stuck? This little boy can relate. 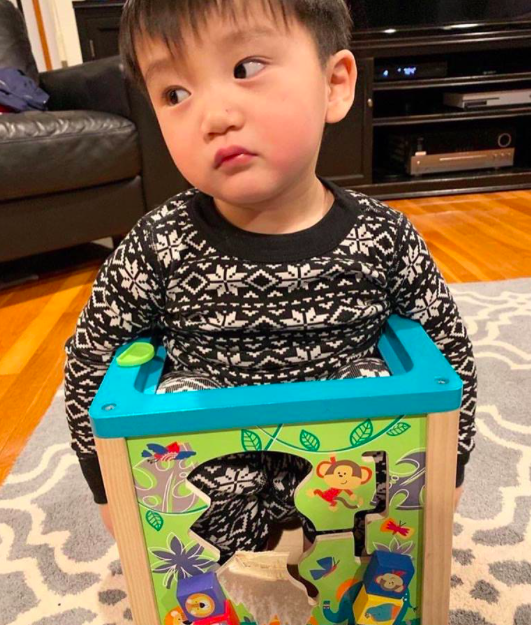 According to a Facebook post by the Fort Lee Police Department in New Jersey, United States, 20-month-old Lucas was playing with an educational toy box when he stepped into it and could not get out. 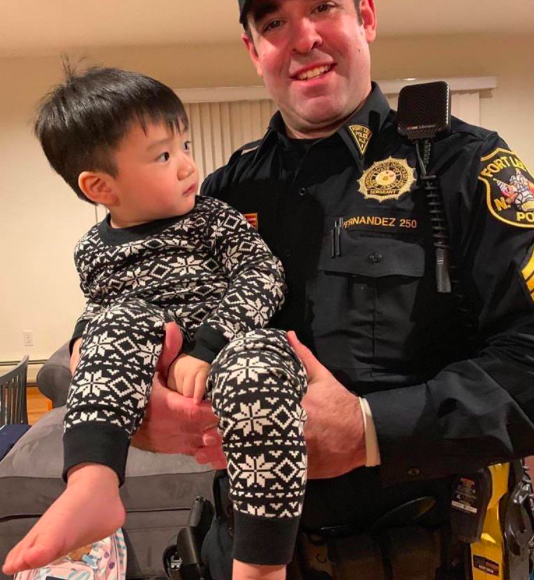 His mother, Soona Choe, called 911 after not being able to figure out how to free her son from the toy box. Thankfully, he only needed to break the toy's back panel to set Lucas free. "It was a priceless expression (he had) on his face," Hernandez said, who described Lucas' face as "a little self-conscious." His mother revealed that he ended up enjoying the attention from the police officers. "It's kind of comical if you think about the situation," Choe told CBS2. "I bet he had to really think outside the box to get him out!" joked another Facebook user. His mother said that she plans to show Lucas photos from the incident when he is older, NextShark reported.